Despite other problems facing the country, Malaysia is managing to consolidate its position at the forefront of global healthcare. How has it arrived here, and what are the implications for investment? When it comes to healthcare, Malaysia has been hailed by the UN Development Programme as a shining example for other developing countries. Due in no small part to its cheap, alternative brand of medical tourism, Malaysia’s healthcare sector is thriving. Deemed essential to the Malaysian economy, the government has prioritized healthcare spending, injecting RM23bn (US$5.2bn) into healthcare in 2016 – approximately 10% of the annual budget. Malaysia’s healthcare system consists of two tiers: a state-owned universal healthcare system for national citizens runs alongside a private sector that serves more affluent citizens and international patients. Due to projected demographic shifts – chiefly Malaysia’s ageing population, increasing life expectancy and the growth of non-communicable diseases – demand for healthcare is expected to grow. Healthcare is an increasingly important sector which will prove challenging to sustain in this global economic climate. 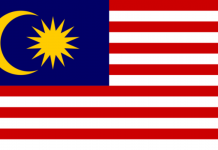 Nevertheless, the Malaysian-German Chamber of Commerce (MGCC) notes that the sector has shown stronger resilience to economic slumps compared to other sectors. The Malaysian Healthcare Travel Council (MHTC) says it will create ‘continued and sustained growth’ in Malaysian healthcare, and the government continues to prioritize that sector in its budget. Healthcare is clearly integral to the government’s long-term vision, although doubts have emerged over the viability of heavy state subsidization. There is growing pressure to restructure the healthcare system, with an emphasis on allowing private facilities to play a greater role. Thus, shifting demographics are influencing the government to rely more heavily on private capital to take Malaysia’s healthcare system forward. This is good news for investors, who will benefit from a progressive and innovative economic sector. According to the Ministry of Health (MoH), healthcare was the fastest-growing industry between 2000 and 2009 and thus recognized as a key driver of economic growth. In 2010, the Economic Transformation Program (ETP) was established to transform Malaysia into a high-income economy by 2020. Under this initiative, healthcare was identified as one of 12 National Key Economic Areas (NKEA) to receive substantial government support and funding. The Healthcare NKEA focuses on encouraging areas of public-private collaboration and attracting investment in key manufacturing and service industries. This is being driven by seventeen Entry Point Projects (EPPs), which are expected to create 181,000 new jobs by 2020. These projects span a broad range of areas, from fostering a homegrown pharmaceutical industry, to establishing a range of care services for the elderly, to constructing a ‘world-class campus for healthcare and bioscience’. A later section of this special report will examine the kinds of companies that are benefitting from these EPPs. In 2016, healthcare’s contribution to national GDP exceeded RM1bn (US$226m), and the sector is eyeing close to thirty-three percent increase this year. For Malaysia, 2015 and 2016 were blighted by fallout from the spiralling 1MDB scandal, the sovereign fund from which Prime Minister Najib Razak was alleged to have embezzled funds. In 2016 Malaysia received 860,000 medical tourists – 22,000 less than in 2014. The government nonetheless has revived ambitions for 2017, targeting approximately one million healthcare travellers. Clearly, they envisage medical tourism as a burgeoning sector with healthy growth prospects, independent from other circumstances. Although Singapore once led the Asia-Pacific region for medical tourism, because of rising medical costs and hikes in demand this position is under threat. In terms of patient numbers, Thailand is Malaysia’s biggest competitor, treating approximately 2.81m foreign patients in 2015 – far exceeding Malaysia’s share. 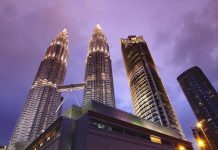 But Malaysia is well-placed to increase its share in the future: medical tourists will be attracted by Malaysia’s national currency, the ringgit, which has depreciated significantly since 2015 due to pressures caused by weak oil prices, slowing economic growth and uncertainty concerning Malaysia’s future relationship with Washington. 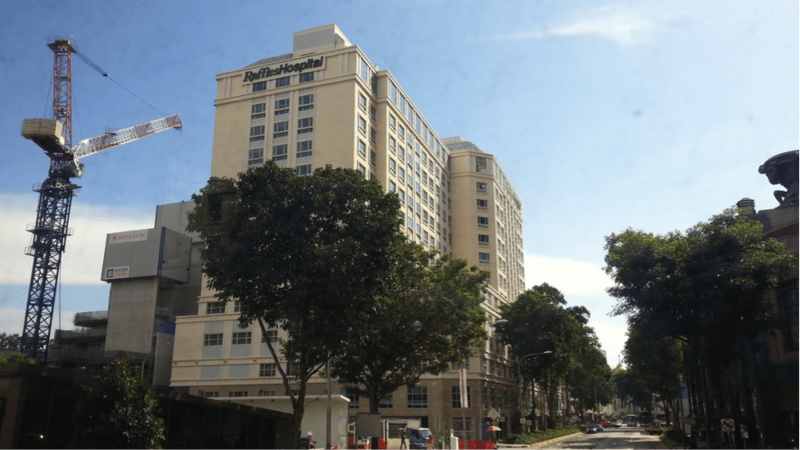 Private hospitals in Singapore, like Raffles Hospital, are facing stiff challenges from quality, lower-cost facilities in Malaysia. Medical tourists in Malaysia are predominantly from Indonesia, with others coming from Bangladesh, China, India, Japan, the UK and increasingly the Middle East (Saudi Arabia and the UAE). Oxford Business Group notes Malaysia’s broad availability of halal food, halal medicines and treatments, and prayer spaces. Set against Thailand, this ‘gives Malaysia a particular edge when it comes to targeting Middle Eastern markets’. The government has also signed agreements with Kazakhstan, Libya and Oman to send patients to Malaysia, reflecting an aggressive approach to undercut the competition. In 2009, the MoH founded the Malaysian Healthcare Travel Council (MHTC) to promote and develop the medical tourism industry. The MHTC runs a partnership scheme with a number of high-quality medical care providers (there are currently 74 accredited ‘partners’). Partner hospitals are geared towards care and support for international patients, able to assist with international liaisons, visa extensions and accommodate foreign translators. There is also a selection of ‘elite’ partners, which are required to meet the highest international standards, as determined by various regulatory bodies including the Australian Council on Healthcare Standards (ACHS) and CHKS Accreditation Unit (UK). Another important element is the anticipated construction of healthcare hubs in Penang, Melaka and Johor, which will be explored later. The substantial population of overseas Malaysian students gives it another advantage over Thailand. Doctors working in Malaysian hospitals will for the most part have been trained in western institutions, and will be required to speak fluent English. As the EIU acknowledges, specialists from abroad are also being encouraged to work in the private hospitals as well as operate stand-alone clinics. This increases the supply of doctors and investment available for private facilities, which are likely to shoulder greater responsibility for Malaysian healthcare in the future. Malaysia has shown creativity and innovation in the way it is exploiting its healthcare opportunities. Sports Minister Khairy Jamaluddin for instance stated he wants Malaysia to invest in wellness and fitness tourism alongside medical tourism. Wellness is a growing sector for established middle-income countries, and certainly lucrative; it could be a big earner for Malaysia. 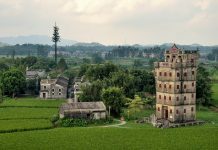 The forward-thinking attitude and creative enterprise shown by the government is resulting in new markets and plentiful business opportunities. MHTC is collaborating with the Malaysian Investment Development Authority (MIDA) to forge opportunities for business and investment in the healthcare industry. MIDA is designed to assist companies that wish to invest in manufacturing and services, but will also promote and help facilitate those projects. The government has taken a number of steps to incentivize private investment in healthcare. To encourage FDI, the government has waived the normal mandate of 30% ownership by indigenous Malays (the Bumiputra) which normally applies to foreign investment. Healthcare facilities will receive specific tax incentives dependent on what function they carry out (services, manufacturing, R&D, etc.). According to the ETP 2011 Report on Healthcare, three key markets – pharmaceuticals, medical technology, and healthcare services – have shown particularly strong growth. 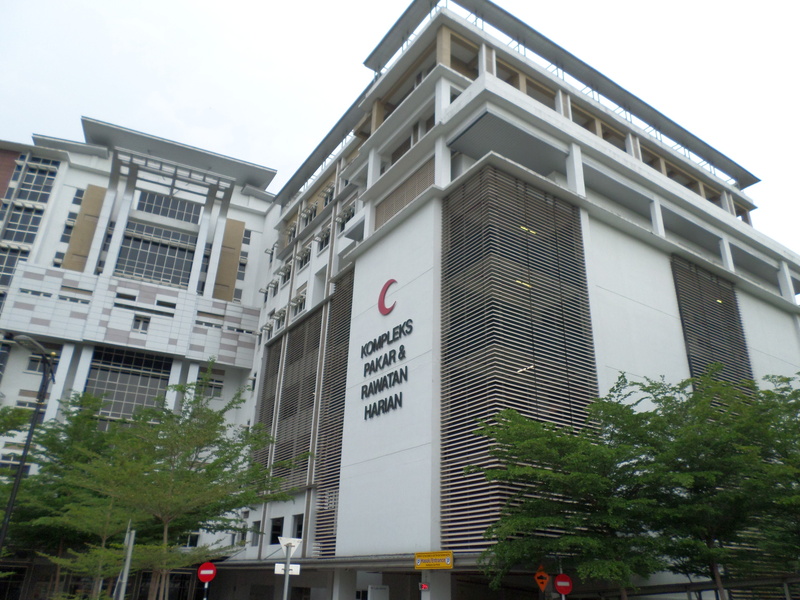 A hospital in Kuala Lampur. Source: Wikimedia. Malaysia procures most of its medical equipment from foreign firms. But the government is seeking to make the transition to high-value medical device manufacturing, investing in diagnostic equipment and healthcare information technology. Considering Malaysia’s strong track record in electronics manufacturing, it is well-positioned to do so. The state of Penang was recently announced as the location for a state-of-the-art medical device manufacturing facility, reflecting its potential as an industry hotspot. Recent progress has been good, and the industry is certainly evolving. According to MIDA, investments in medical devices totalled RM1.72bn from January-August 2016. The Association of Malaysian Medical Industries (AMMI) forecasts that medical device exports will grow by 15% in 2017 (with projected revenues of RM 11bn (US$2.5bn)). Because of its long-standing rubber industry, Malaysia is the market leader in medical glove manufacturing, and is home to Hartalega Holdings and Top Glove. While the former is the largest producer of synthetic rubber gloves worldwide, the latter aims to own a 30% share in that market by 2020. MGCC reports that both companies are pursuing aggressive expansion strategies, including new high-tech factories, research facilities and biomass power plants in Selangor and Klang Valley. The sector is set to receive RM7bn (US$1.6bn) in further investment up to 2020. It will also benefit from an 8-10% growth in global demand for medical gloves this year. 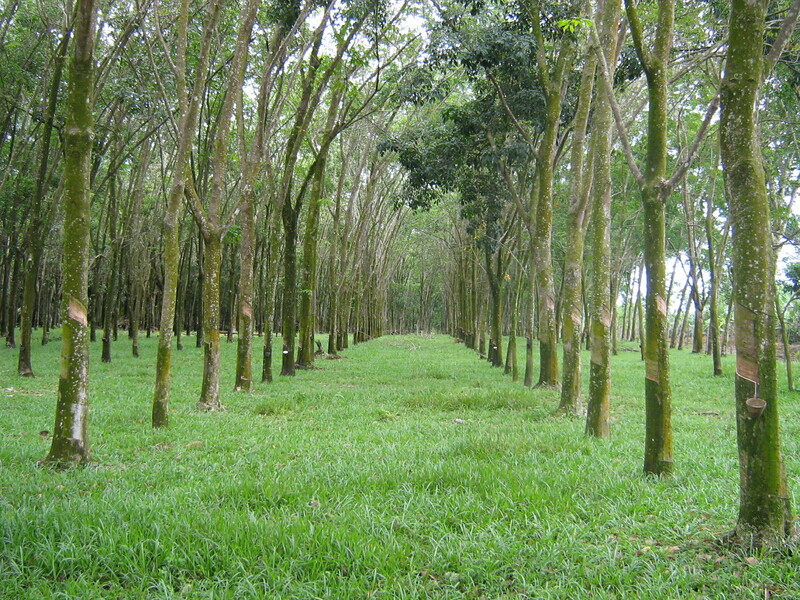 Rubbertree plantation in Malaysia. Source: Wikimedia. 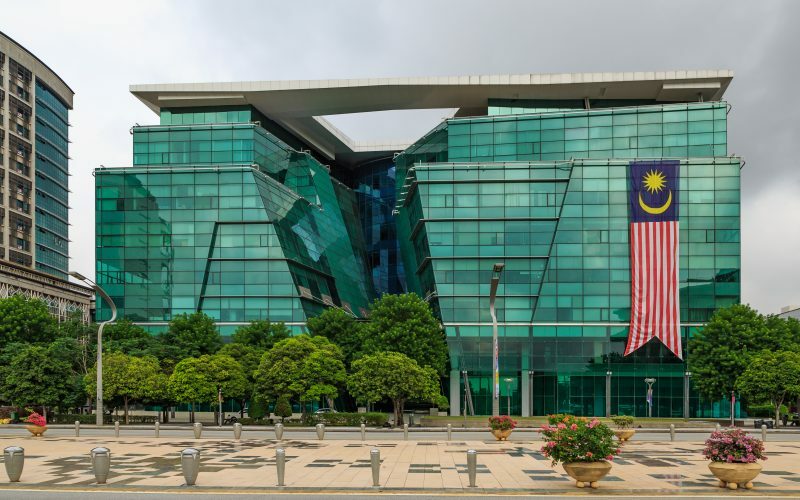 According to Oxford Business Group, new healthcare hubs in Melaka, Penang and Johor are signposted in the 11th Malaysia Plan (the development plan for 2016-2020). Effectively these are core geographic centres around which various healthcare services targeted at medical tourists will be positioned. Melaka in particular was identified as a potential healthcare hub due to its high volume of visitors (serving over 500,000 medical tourists in 2014). International patients tend to spend more than locals on healthcare, and so these hubs will provide strong markets for pharmaceutical manufacturers. Johor is an interesting choice for healthcare investment. In July 2016 the government announced plans to build a healthcare hub in Iskandar economic corridor, a region that has failed to meet expectations. The government hopes that turning it into a medical hub will transform its fortunes, by establishing six niche medical research fields. Among the companies attracted to the location The aforementioned Biocon is among the companies interested in Johor, where it opened a US$155m R&D and manufacturing facility in 2014. These hubs will provide cost-competitive locations for the main private healthcare providers (IHH Healthcare, KPJ Healthcare, and Ramsay Sime Darby Healthcare). These companies are bullish on the prospects of the sector, with each set to open a variety of hospitals in the next two years. This confidence is reflected in the financial data, with MIDA reporting a staggering total of RM3.68bn (US$830m) investment in 2015. These are just a few areas in which Malaysian healthcare is going from strength to strength. This success is remarkable in light of Malaysia’s political trouble, although the government seems to have weathered that storm for now. In any case, FDI is streaming into Malaysian healthcare, reflecting external confidence in an economic sector bursting with potential. Roaming Tiger on the Belt and Road: Is Malaysia the Victim of Politically Motivated Cyber-Attacks?